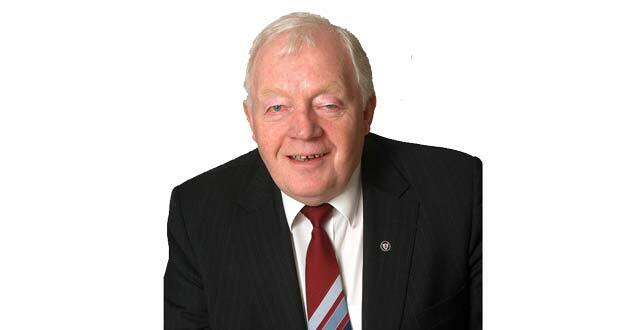 Cllr Pat Doran has called on Wicklow’s five sitting TD’s to stand up and be counted in the fight against the closure of rural post offices. More than 500 rural community post offices are under threat of closure in the next three years if the Department of Social Protection moves to the issuing of social welfare payments electronically. 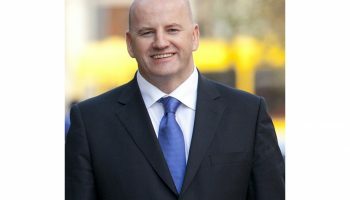 “I have written to the five sitting TD’s in Co.Wicklow, highlighting my concerns and asking them to declare where they stand on the issue and what they intend to do to ensure that the closure of rural post offices is not allowed to happen” said Doran. Cllr. Doran goes on to say, “People do not realise the important role the post office plays in the life of the people in the countryside and none more so than in Wicklow. Doran goes on to say that we have to take a stance, we have lost too many local services over the last three years. Garda stations have been closed, banks are either closed or offering reduced services. Community welfare officers have been removed from the localities they service to centralised offices, miles from the people who need them, and these are the very people who cannot afford to or do not have the means to travel to access their services. Losing our post offices would be the final nail in the coffin, another blow to community life. Closing the local post office would have a devastating and an enormous affect on the communities involved. Cllr. Doran knows that E-commerce and the electronic transfer of money makes doing business a lot easier, but he asks that those making the decision on this think about those who use only the post office and know nothing else. There are people out there who do not have bank accounts, know nothing of ATM’s or PIN numbers and find the idea of them distressing and frightening. 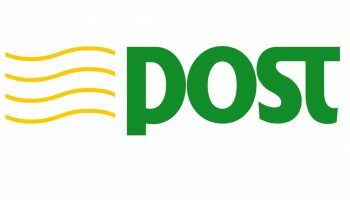 This should not allowed to happen and to this end Pat has written to the Co Wicklow members of Dáil Eireann, outlining his concerns and asking them to be very vocal in their opposition of the proposals and to work together to find solutions to stop the closure of rural post offices.